With over 1000 uses combined, this expertly assembled kit is the smartest and most compact survival kit of it’s kind. Reduce the fear and anxiety that arise from the uncertainty of being prepared. 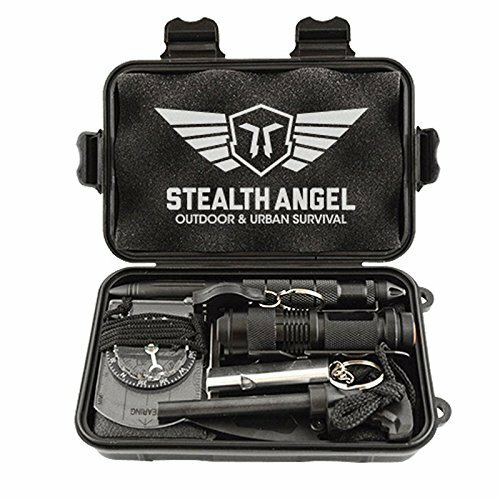 Keep this kit near you and be confident that you can survive a multitude of situations by having access to simple, high quality tools that have been thoughtfully assembled for you in one compact package.